KORG iKaossilator, from KORG INC., was updated with a new feature for people who want to play on the X/Y pad with more precision! You can now overlay a note grid! This is huge. A lot of people would do this to their hardware Kaossilators for the same reason. They'd actually draw in a grid on the X/Y pad with a pen, to know precisely which notes they were playing. The update also removes WIST, so if you're a hold-out for the abandoned sync protocol you'll want to avoid this and all future versions. 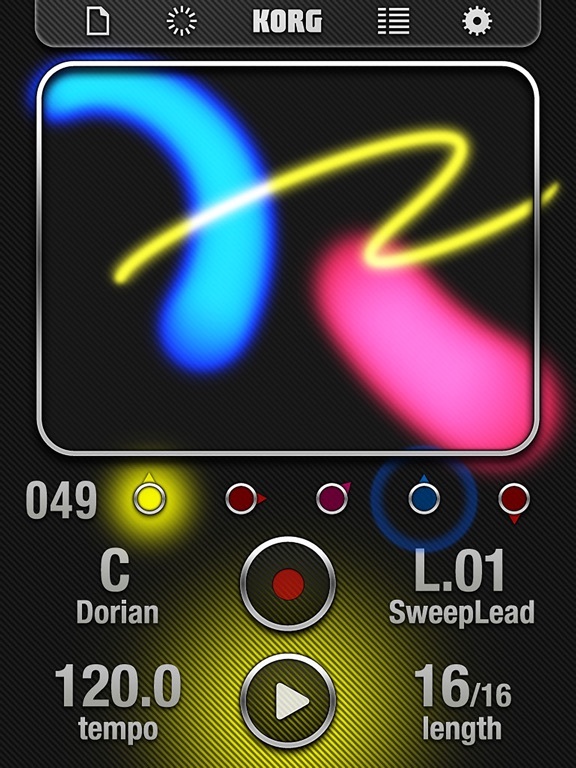 - Add an option to show a note grid, so that you can play the instrument more precisely. I'm sorry to keep you waiting until now! - Removed WIST. Thank you for supporting our technology until now. Doug Woods from The Sound Test Room did a live stream exploring the update.